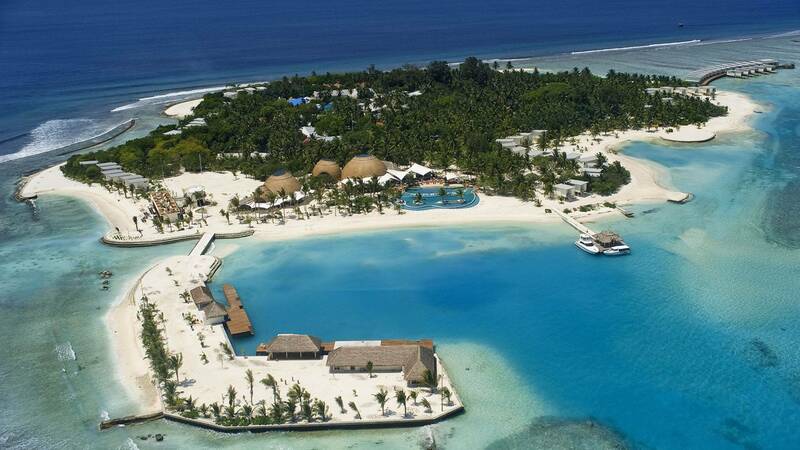 Kandooma Resort is easy to access as it is located in the South Male Atoll, barely a 45-minute speedboat ride from the capital Male. 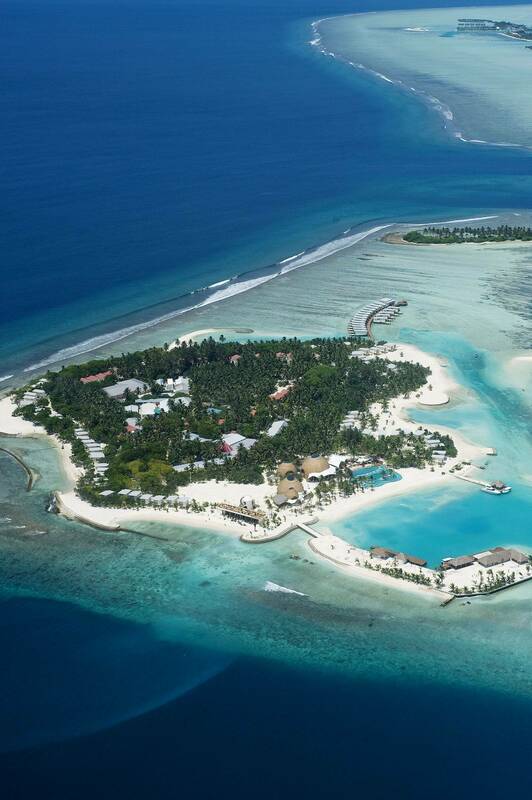 Kandooma Resort is easy to access as it is located in the South Male Atoll, barely a 45-minute speedboat ride from the capital Male. 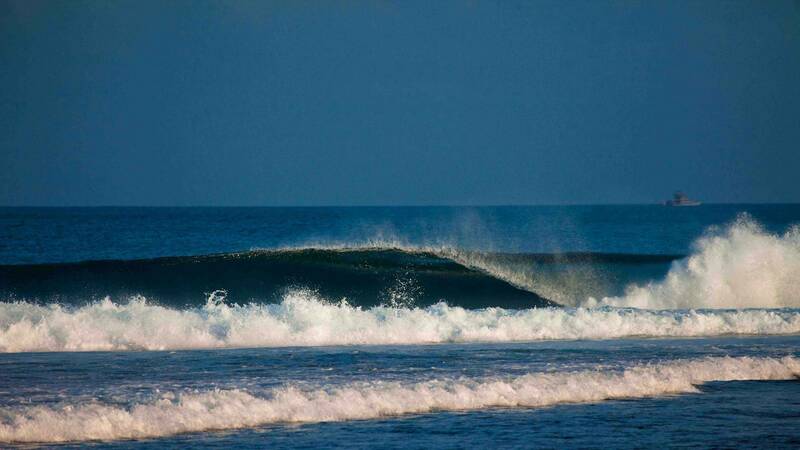 The Perfect Wave offer exclusive access to Kandooma Right out the front for a limited number of surfing guests. Kandooma ensures surfers maximise their wave count on a wave that suits all levels. You can get shacked, go off, or even cruise down the line – it’s a great wave. Extending the options there are 2 boats twice daily to 6 nearby breaks. Choosing a surf holiday destination where the entire family will have fun is never easy. 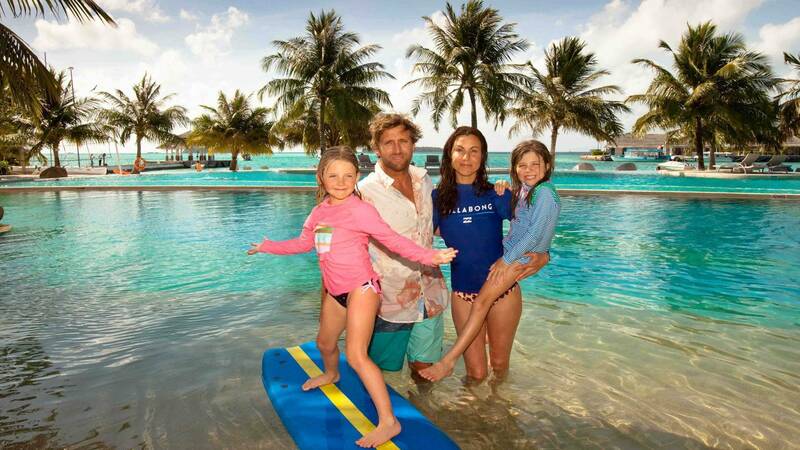 Kandooma covers all bases, guaranteeing a good time for surfers, non-surfers, adults and children alike. There is a wide variety of food and drink: Between Kandooma Café, Poolside, The Kitchen, The Deck, Bokkuraa Coffee Club, and Take Out & Delivery (24 hours) there are drinking and dining options for all tastes available. 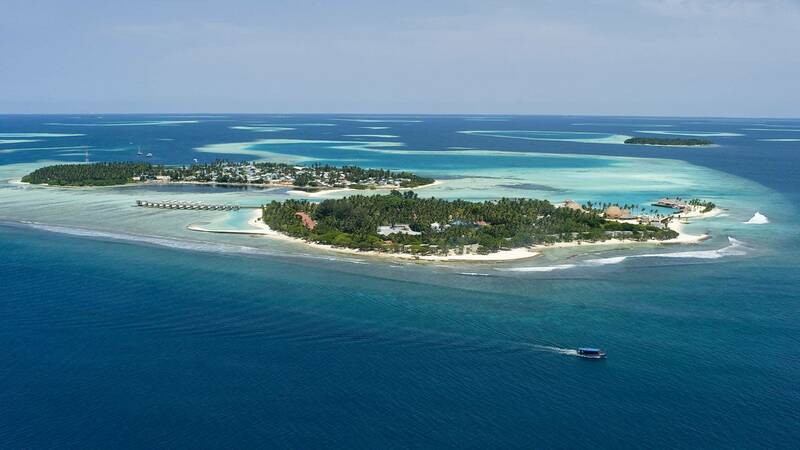 On top of that, there’s free wireless Internet, Kids club, a babysitting service,a dolphin cruise, ocean kayaking, snorkelling and scuba diving and much much more. 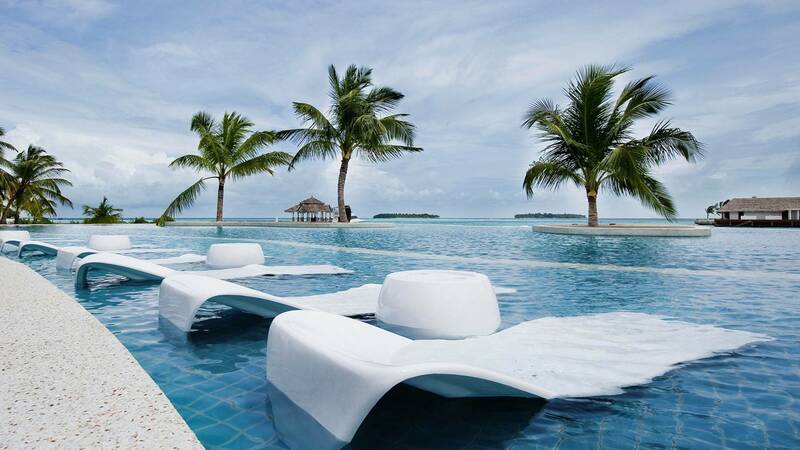 Kandooma Resort Special offer: Book before 30 April 2017 for stay before 31 October 2017 for 20% off accommodation rates and 50% off speedboat transfers. 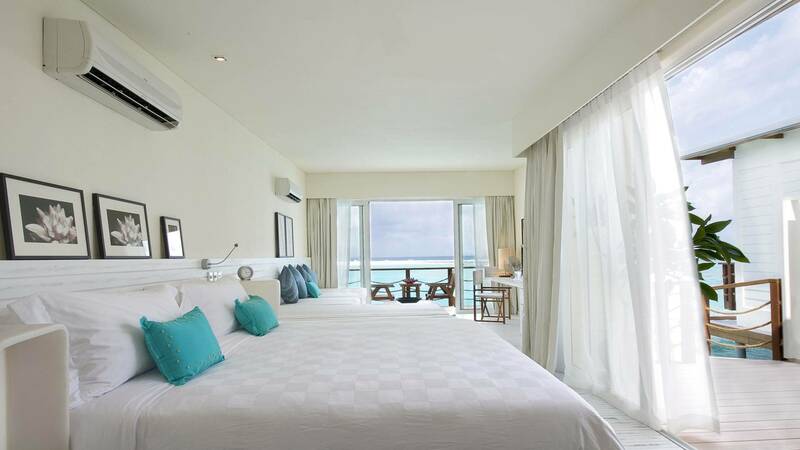 Also complimentary child bed (<12years) From: AU$2140 per surfer twin share 7 nights Includes: breakfast daily, speedboat transfers, surf pass at Kandooma Right, Unlimited surf transfers.